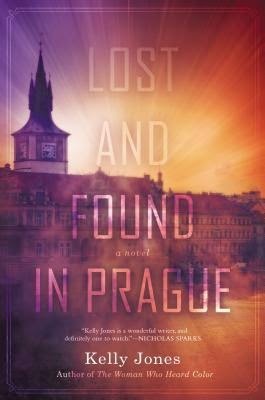 Kritters Thoughts: A book that follows a character - journalist Dana Pierson back to Prague 20 years after the Berlin wall has come down and she is returning to visit a friend who never left. A few murders have occurred and they are all linked, but it takes awhile to find out how they are all connected. Dana joins up with an Italian priest and together they adventure to get to the bottom of the murders and find out how they are all connected and why. I absolutely loved the pairing and thought they bounced off each other very well. Their pairing kept me going when I wasn't sure about this one. I think the reason that this book just didn't do it for me was the length of time it took to find out how all the murders were connected and such. I wished more for this book and maybe started it with higher expectations than I should have.